Christians and Jews (it is considered that first Passover) know the story. I know this story. I can still picture the disturbing illustration from those Bible story books for kids, an old man about to stab a child tied on a stone table. Who does that? 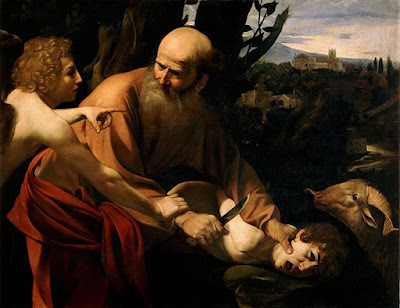 Caravaggio's Sacrifice of Isaac. It was not quite as disturbing as this, but it was as distressing to a kid. 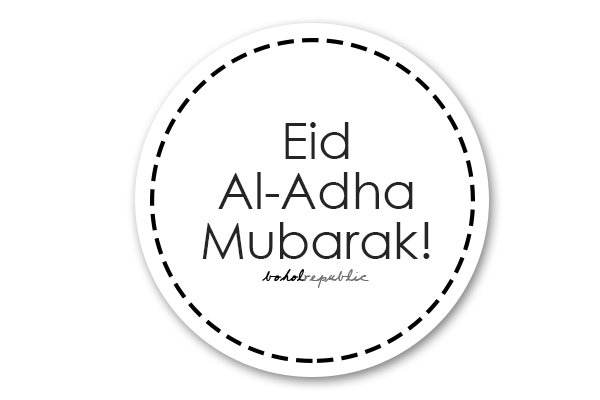 Anyway, Eid al-Adha will always be a memorable day for Boholanos as it was on Eid al-Adha day in 2013 that the great M7.2 earthquake struck Bohol. I always maintain that the non-working holiday saved more lives. Imagine if all the kids were at school, the chaos, the possible stampede. I can't. So on this Eid, let us join the Muslim world in thanking our gods for the life's blessings.